Last month, I received a package from Ryne Barber. 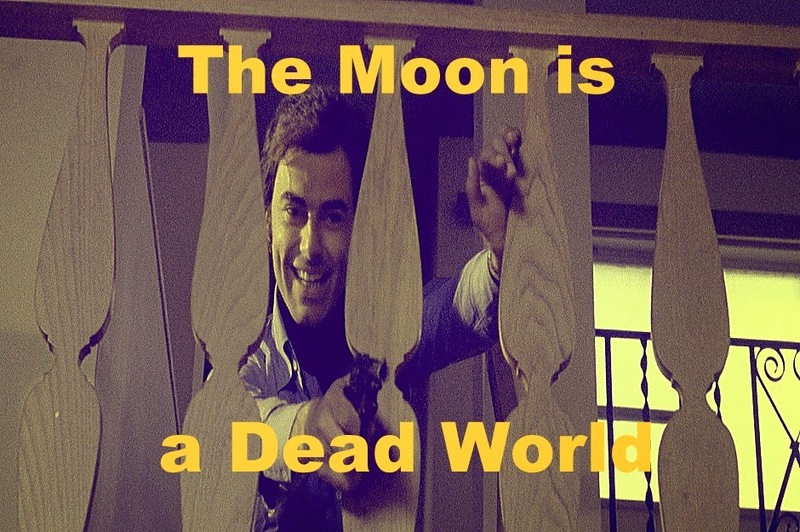 Ryne writes a really great horror blog called The Moon Is A Dead World. The Moon Is A Dead World is jam packed with TONS of horror content. Ryne blogs very regularly, and has an option to join an email list for all new posts (which is quite helpful for keeping up!) Make sure to head over and take a peek, then subscribe to the email list! He sent mystery horror DVDs to a handful of bloggers with a loose Christmas theme. Take a peek at my unboxing below! I received the 2007 thriller, P2. Director Frank Khalfoun also did the (very excellent) 2012 Maniac remake and is well known for 2003's High Tension. It took me a little while to get around to watching this movie, because my DVD's sound unfortunately didn't work. I streamed a version that had some audio/video sync issues and eventually fell asleep. However, I did do a quick refresher over on IMDB and everything came back from my previous viewing. One thing I really love is the final girl in this film. She's this young executive with a crazy work ethic. She's working on Christmas Eve and is running late to see her family when stopped by crazed parking garage attendant, Thomas. Additionally, she makes some really smart moves. I was really rooting for her. Does it pass The Bechdel Test: Yes.